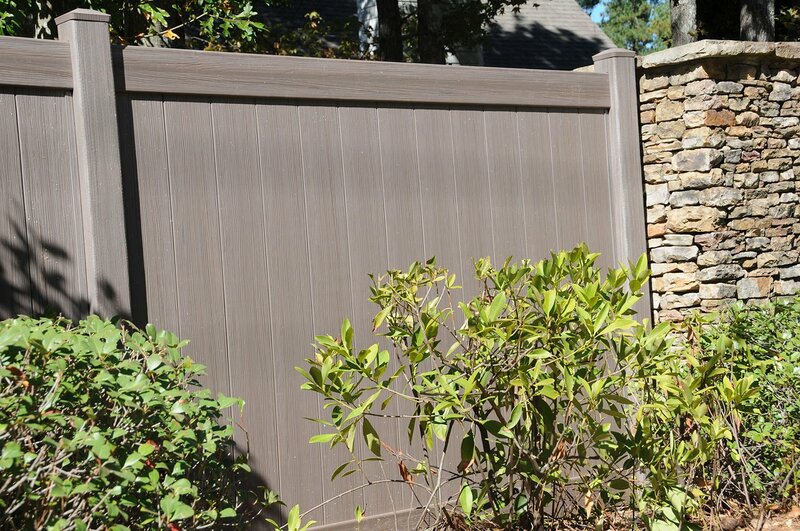 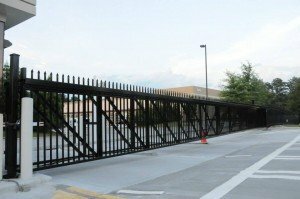 Chick-fil-A Headquarters in south Atlanta now has a new ENORMOUS electric gate installed by Allied Fence. 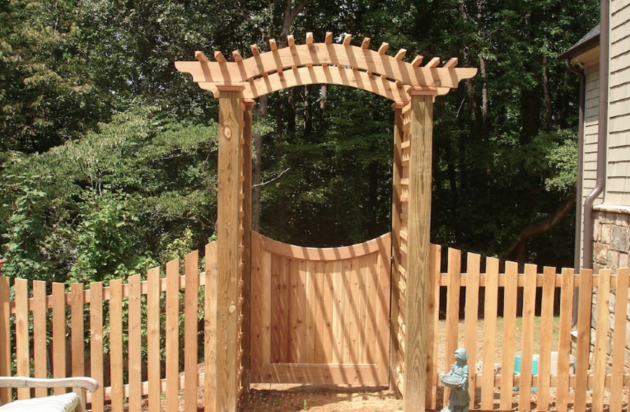 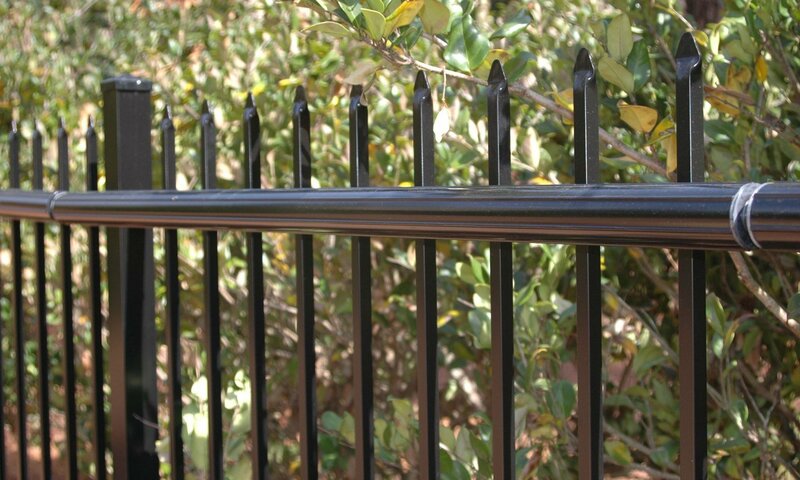 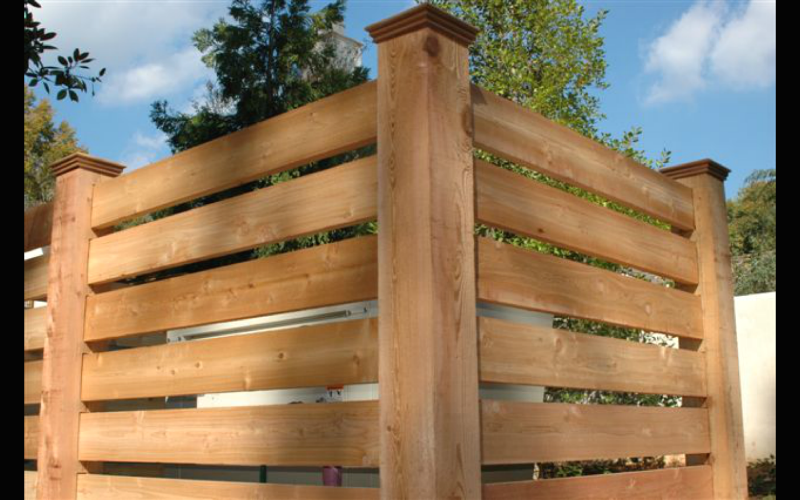 The ornamental aluminum gate is 62 feet long and 6 feet high. 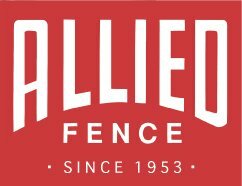 It is a Macro Box Enclosed Double Track Cantilever Gate that Allied Fence had to deliver on a flat bed tractor trailer.